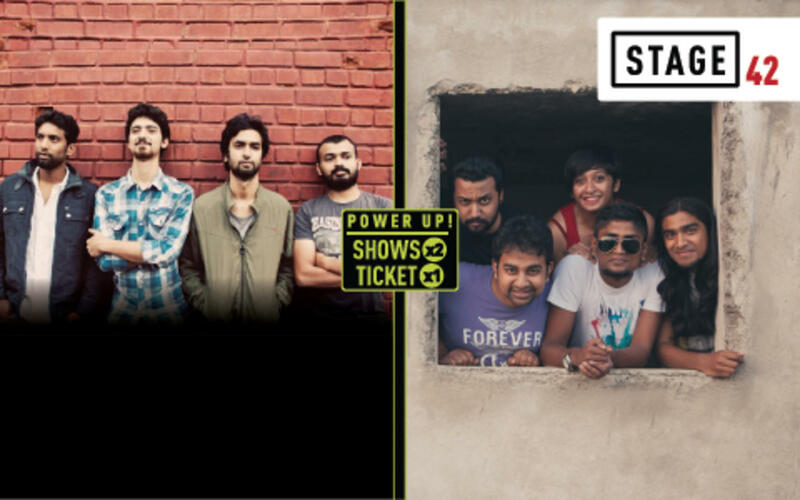 Bangalore-based bands Lagori and Parvaaz are coming together for one epic gig. Indian fusion band from Bangalore, Lagori, with lead singer Tejas Shankar, guitarists GeethVaz and Edward Rasquinha, bassist Shalini Mohan and drummer Vinyl Kumar will bring the roof down with their unique sound, a blend of Indian classical melodies with a kick of good ol' rock. Parvaaz is the Hindi/Urdu rock project of Khalid Ahmed and Kashif Iqbal. Formed in 2010, Parvaaz's sound combines Kashmiri and Urdu poetry with an prog-rock aesthetic. They released their debut LP Baran in August 2014. The album, which was produced by Jason Zachariah, was cited by Pepsi MTV Indies as one of the best releases this year.